It's Day Two of Visions of Sugarplums! So enjoyed going around to all the blogs and seeing all the wonderful Christmas inspiration. Did you go through it all at once or spread it out over the day? Would be quite lovely to enjoy with a cup of your favorite tea or coffee. I'm sure Day Two is going to be just as much fun! Dachshund through the snow - totally cracks me up! What a super cute stamp set from Lawn Fawn! I've been practicing with my new chameleon pens. There is a bit of a learning curve, maybe because I've been using copics. See that pretty lavender snowflake covered pillow box? That's a free printable just for you! Download it below. You can print it and keep it just as it is or here's a fun thing: stamp snowflakes in a different color. Talk about a cute stamp set: this one hits all the cute and sweet buttons! I was glad to see the unicorn fit perfectly inside the snowglobe dies. Lawn Fawn made it so easy to create a shaker. Unicorns are all the rage. I think Louisa needs one for Christmas, right? Well, she's got one now (or she will at Christmas). Okay, here's a little something that makes me smile: look at that adorable angel with her kitties. 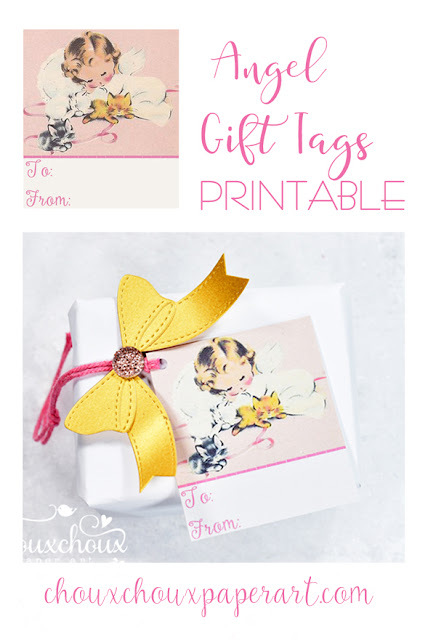 I created this gift tag from vintage Christmas wrapping paper. 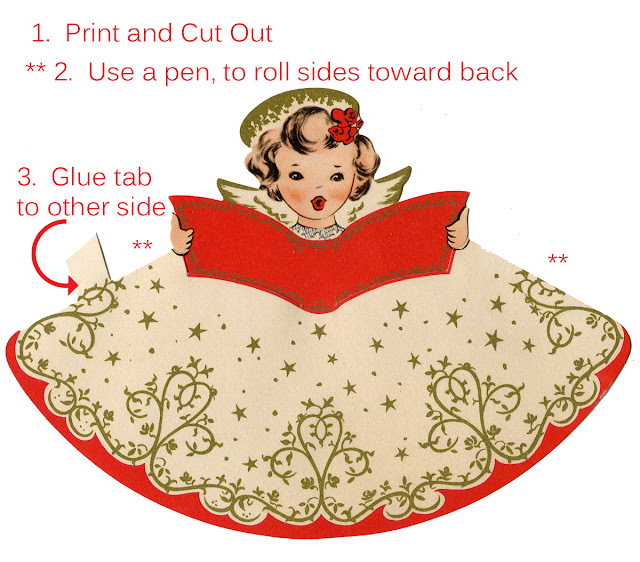 But, I think it would also work for a little girl birthday or baby shower. What do you think? Free Printable: These sweet Angel and Kitties Gift Tags come four to a page. Adorable! Download them below. How about one more angel? Won't she be darling sitting on your mantle, dressing up your desk or being given as a gift? 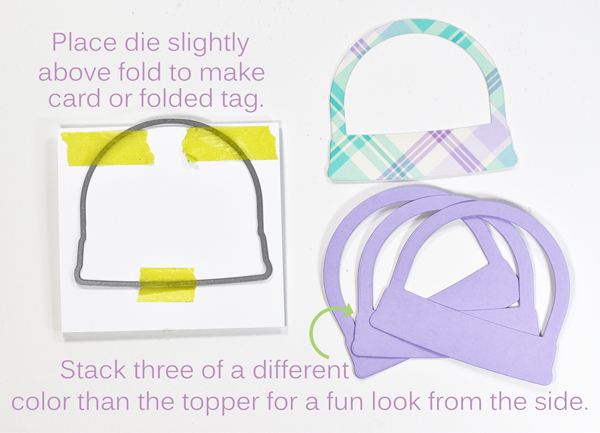 You can put these together quickly. I lucked into finding an entire package of old stock that had never been used. She's being offered as a Choux Box Kit in original vintage form. 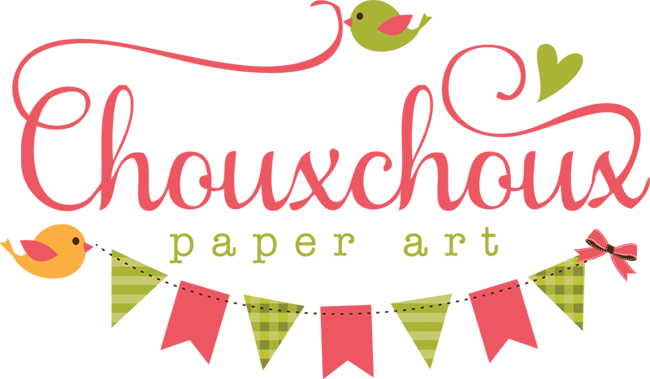 Choux Box Kit Club members received info on all the kits yesterday. If you're interested in becoming a member, click on the link at the top of my blog. You can check my etsy store for any available kits. The originals are very cool, but I've also got this angel ready for you to download! You're going to love her. Now to something important: prizes and how you win! 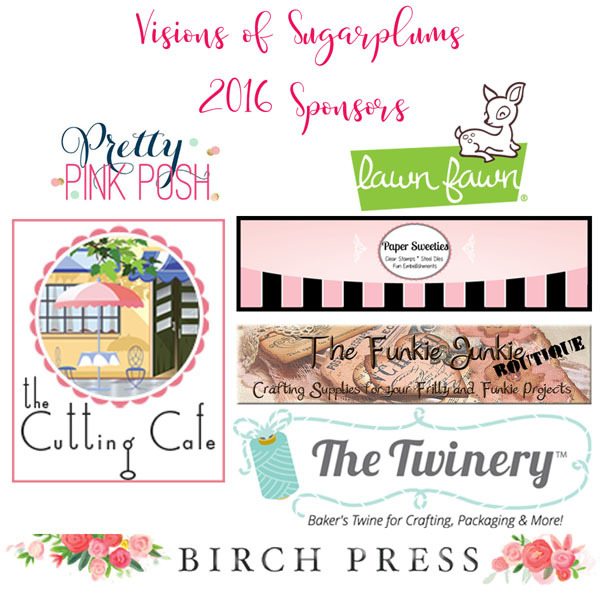 Thank you so much, Sponsors! 1. Start by leaving a comment here that you would like to win. 2. Visit all the other blog's and leave comments. 3. I'll pick up your name from here, check all the other blogs and put your name in the "hat" as many times as you leave comments. Example: Leave 14 comments = your name 14 times in the "hat". My husband is the official "draw-the-names-out" guy. Yes, we go old school here! Winners will be announced Sunday, December 11th. 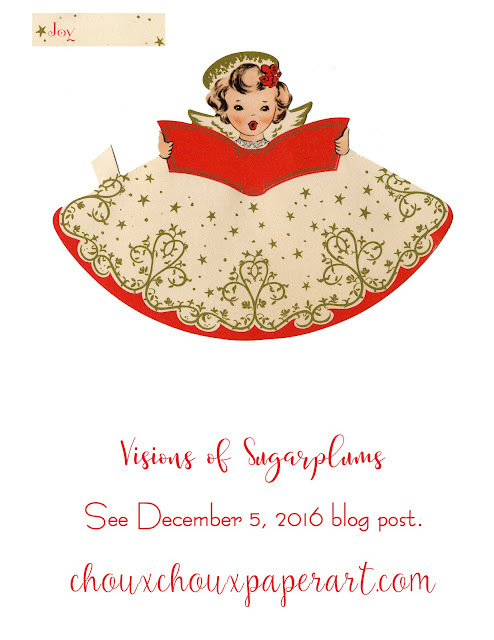 Link your project to the Visions of Sugarplums Challenge! The prize is a $25.00 gift certificate to Freckled Fawn. 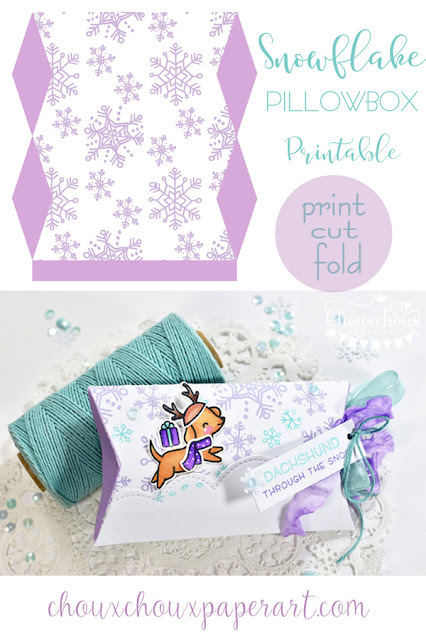 Download Pillow Box Lavender Snowflake HERE. Download Angel with Kittens Tags HERE. Dropbox works differently for different people. Either right click and save when image appears or click the download button in the top right corner. If neither method works, email me and I'll send the files to you. Let's go visit all the other fabulous blogs. Don't forget to leave comments! the awesome downloads today (& yesterday!). Fun stuff! The purple & aqua is my favorite color combo - so pretty! Lori love the tags and the pillow box!!! Such gorgeous projects my friend! I have been to each blog and left a comment on each.... gorgeous projects and I love all the inspiration so far! Oh, all your project are so sweet!!! Love very much the pillow box with these colours and the cute doggie!! I always ADORE law fawn stamps, they are so cute and this one isn't surely an exception! Such a fantastic faux reindeer! :D Lovely paper, too! Thanks for the video! The little angel with kittens makes me smile so much! Your tag is a delight, thank you for the download! And also the big angel image looks adorable, it remembers me the dolls that I made when I was a baby! Thank you very much for all! 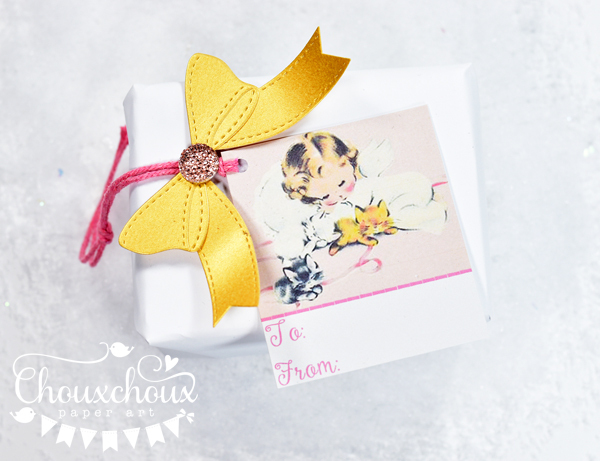 Your pillow box is so cute with the Lawn Fawn image!! 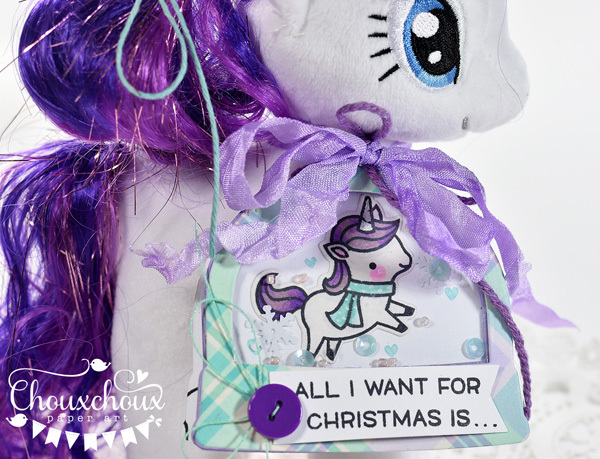 The unicorn tag is so awesome and sweet!! I'm sure Louisa will love it!! 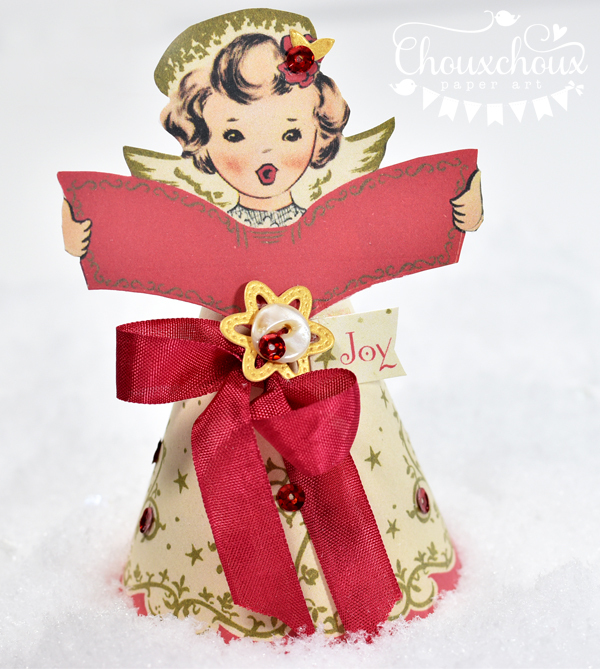 And, thank you for the adorable angel downloads!! Another fun day with the hop, thank you!! Over the top awesome adorableness!!! Love it all. Thanks for being so generous, sharing this with all of us! wow! those creations are so adorable! Another round of projects that have planted a mega-watt smile alllll over my face! 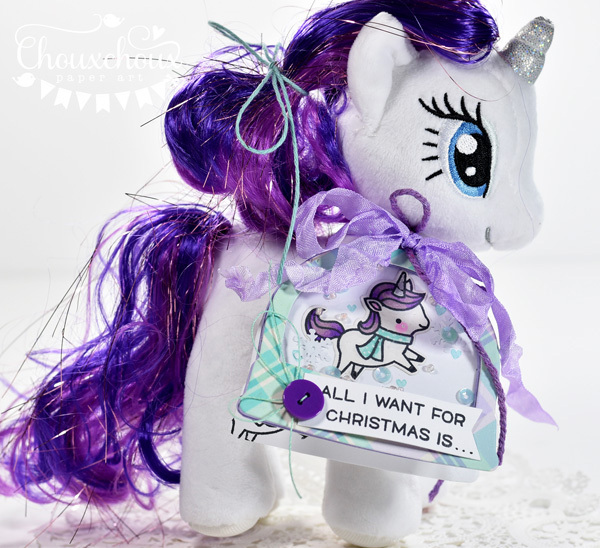 The wee unicorn steals the show for me, as I have a little niece who is unicorn-crazy! Gift idea sparked for her! Once again, thank you for sharing magic with us! Beautiful ideas today. The pillow box - my colors, teal and purple. Love the stitched border you used on it. And the little dachshund is adorable. 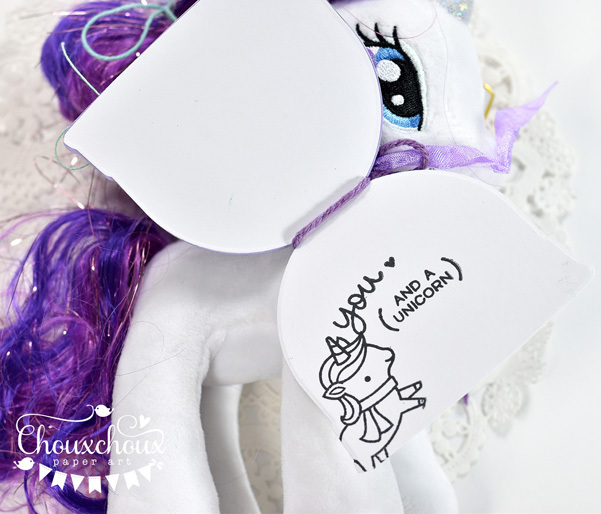 The unicorn tag is so cute. So fun Lori! And I LOVE the Angel download too! Your creations are always so super cute! I can't wait to get the gingerbread man!! TY! I do like the soft colors you used for the snowflakes. The Lawn Fawn doggie is adorable and you did a good job coloring with the new markers. For sure the little girl with the kitties could be used for a baby shower. Beautiful angel. I don't think anyone ever gets tired of angels. Would love winning anything from your blog hop but really just seeing all the great ideas is like receiving a gift! 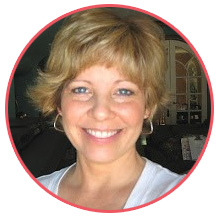 Oh, Lori--you make the most wonderful projects! That unicorn & matching shaker is just over the top--will be a hit, for sure! The angel is so darling & would you believe--I have a set of ceramic angels from my childhood that looks almost the same! So, so, so, so sweet! Love these, Lori! Lovin' the purple and aqua combo. More really cute packaging here plus the new downloads are so sweet. Off to start day 2 of the hop. Hugs! oh my... cuteness overload... sparks are flying from my head... that unicorn???? Angel with kitties???? tooo tooo adorable! Thanks again Lori! Beautiful colors for the unicorn. They match so well with the pony. another day of sweet projects. I am really loving the aqua and lavendar color combo! And i love anything vintage. Thank you for all the freebies and chances to win! the angel is so sweet. I love that pillow box. are always a great color. Oh Lori...your creations are adorable! Loving the Unicorn and thank you for the all the down loads. 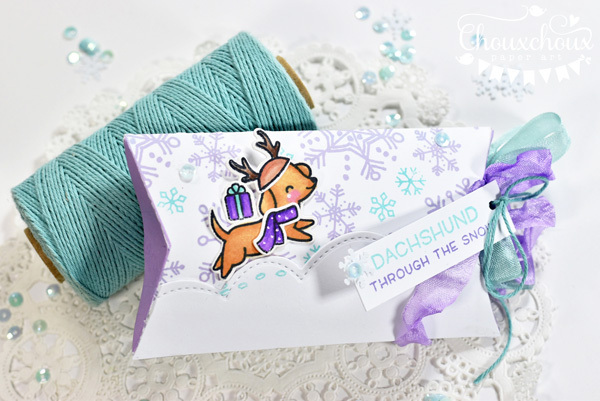 Purple and Aqua is such a pretty colour combo for Christmas. OMGoodness, I fell in love with the little angel and the kittens right away! It is sooooo sweet! All of your projects today are so adorable! The little puppy on the pillow box, the sweet unicorn shaker, and the gorgeous Christmas angel! You always come up with so many fabulous projects! Thank you so much for the templates! You have the sweetest images that you share with us and I love them all! Okay, off I go to do Days 2 and 3 of the hop! P.S. I would love to win if I am eligible. EEK!!! LOVE that Unicorn!!! And OMGOSH on that BEAUTIFUL Angel!!! LOVE, LOVE your projects!! More sweet, precious, adorable goodness dear Lori. You really know how to make the most adorable projects. Thanks again for a SUPER fun and inspirational blog hop. I now have Visions of Sugarplums running through my head. Awww I love everything, that unicorn is adorable!